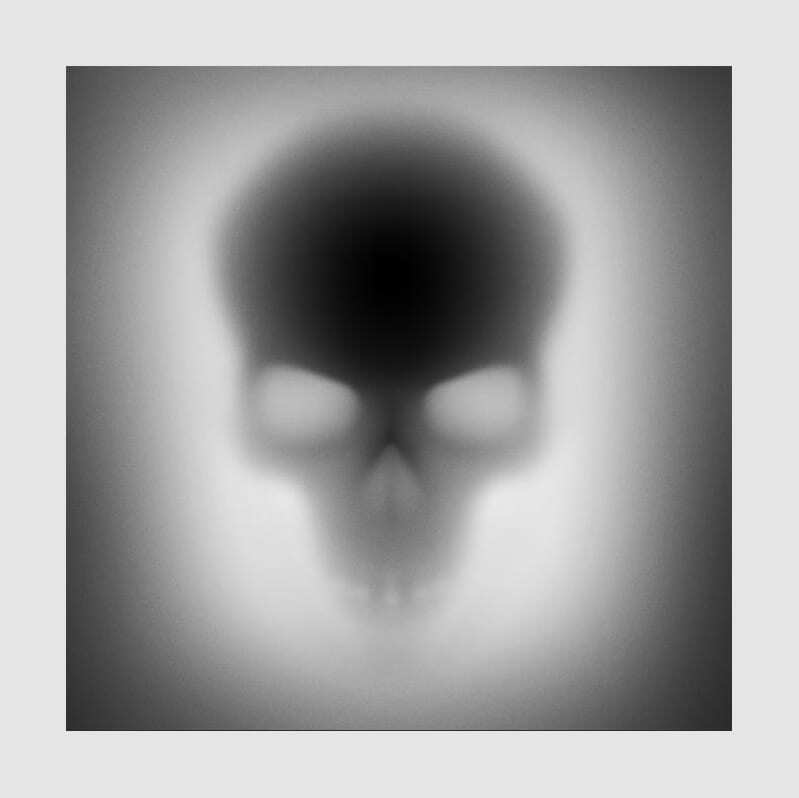 The Skull – 90 x 90 cm and 60 x 60 cm Giclée Print – limited to 25 editions worldwide. 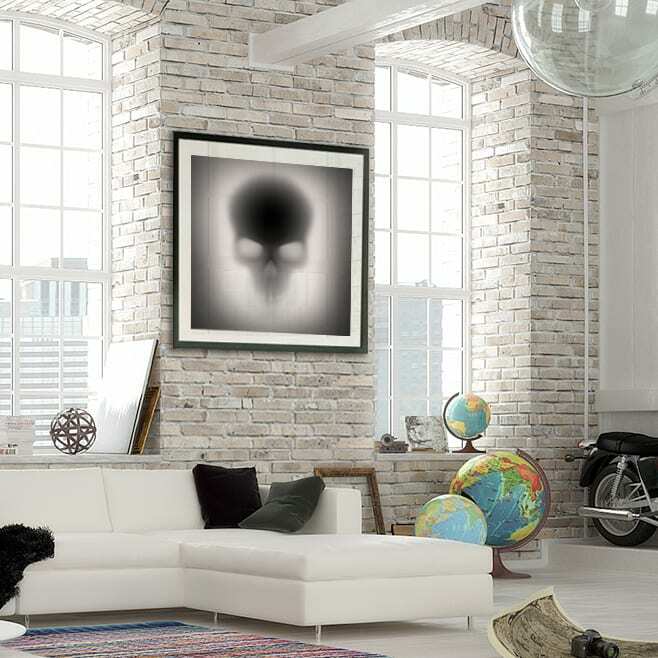 Building on the style of the previously released prints “Gone Mickey and Gone Minnie”, the artwork follows the feel of mysterious abyss with the skull reaching out to the viewer from beyond. 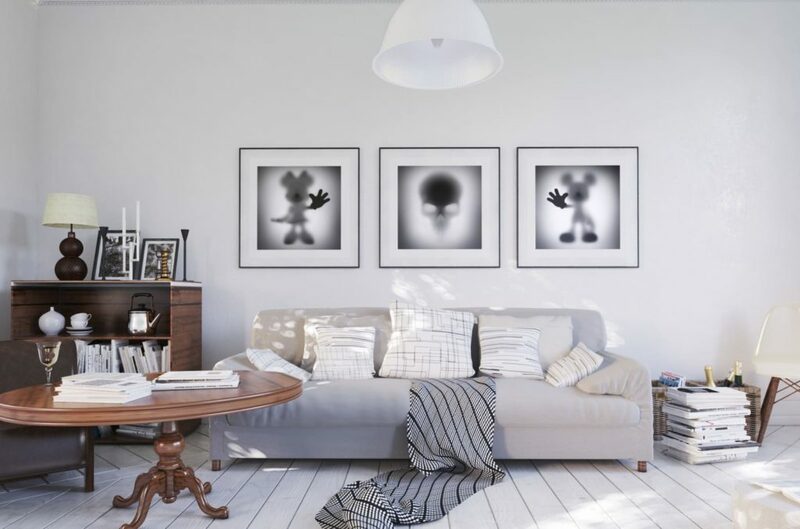 Those flatbed prints are made on not-toxic, archival Somerset Velvet 330 gsm paper. Each one is signed and numbered and has torn edges. They are very limited in number of editions and only handful of them remain available as of today. 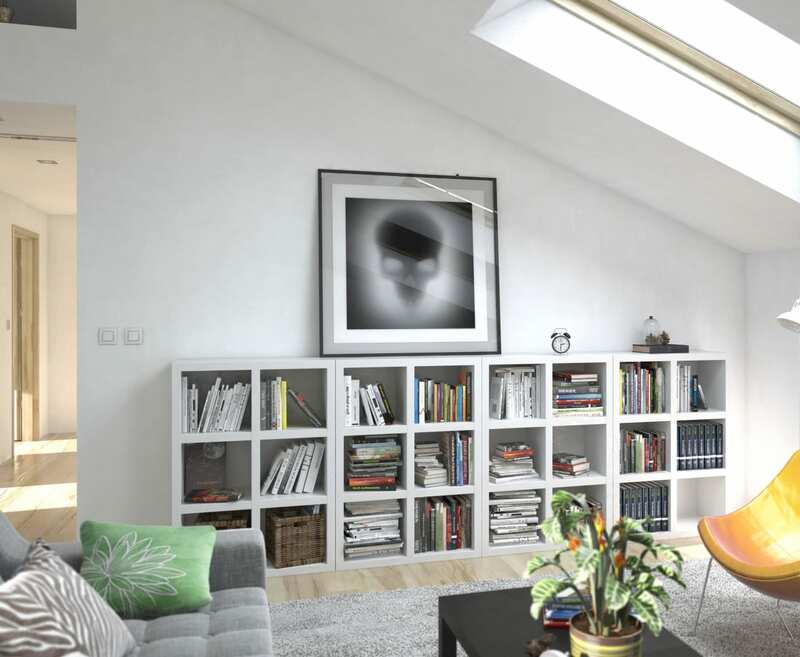 They come in two sizes 60 x 60 cm and 90 x 90 cm with 5 cm borders included on each side.